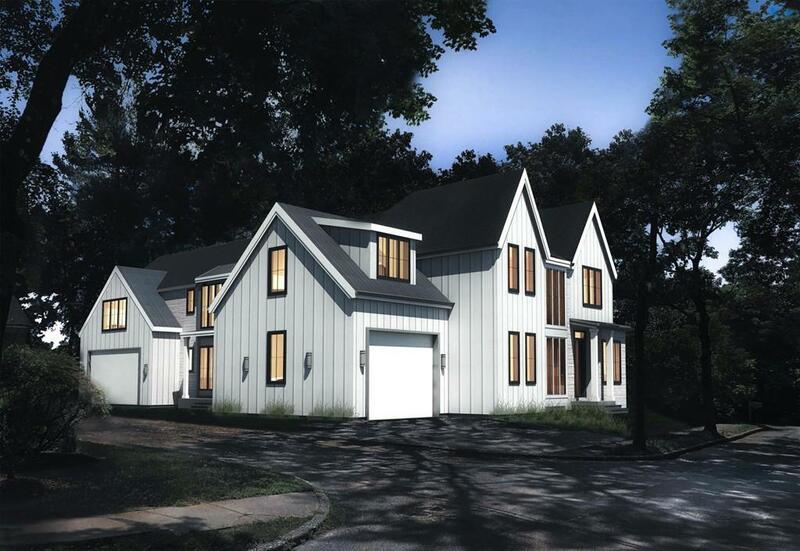 New Construction in Waban Luxury townhome with first and second floor master bedrooms. Built with exceptional quality and the highest level of craftsmanship this home has a huge chefs kitchen with large waterfall island, modern cabinets and professional grade Thermador appliances. 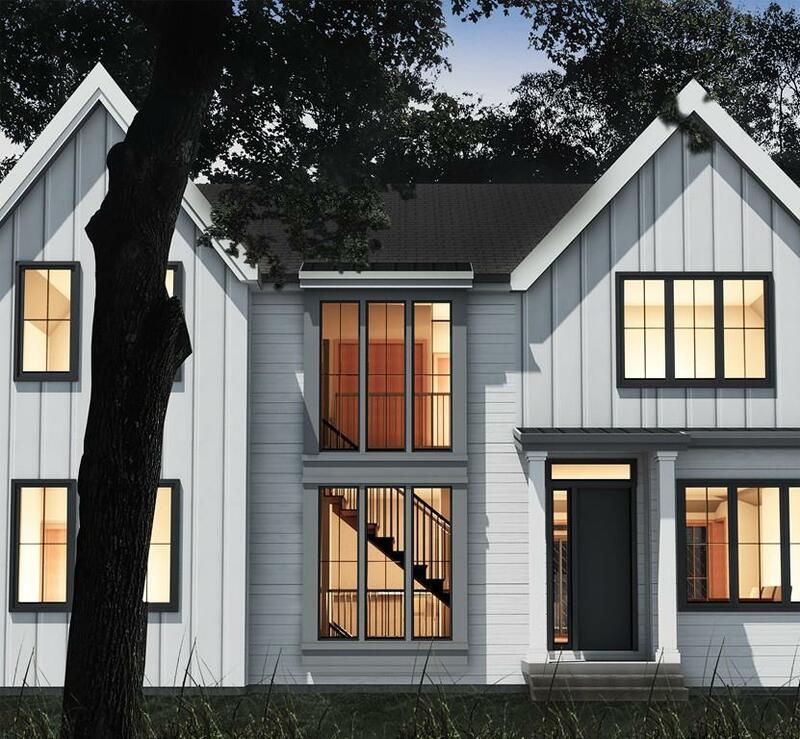 The first floor has soaring 10-foot ceilings, open floor plan, direct entry two car garage to mudroom and half bath. The second floor has four bedrooms including a master suite, three bathrooms and laundry. There is also a very special lower level, ideal for an office, Au pair or private guest suite. Professionally landscaped fenced in yard with irrigation system. Close to the Zervas Elementary School, Waban Village and public transportation. Some customization is still possible and home will be ready sometime June 2019. Listing courtesy of Linda Brennan of Unlimited Sotheby's International Realty. Disclosures Currently Under Construction. Taxes Tbd. Ready By June 2019. One Year Builders Warranty included. Driveway Off Right Of Way Which is Owned By The 28-30 Coyne Road Condo Association. Listing Agent is Seller And Developer. Listing provided courtesy of Linda Brennan of Unlimited Sotheby's International Realty.